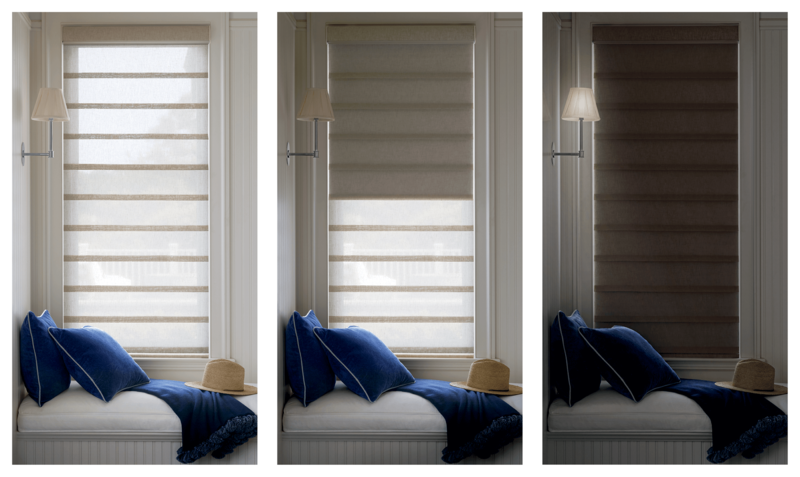 EverWood® Alternative Wood Blinds can give you the luxurious look of top-tier hardwood blinds without the cost. Answering questions about color finishes, installations, and more! Lots of homeowners in New England are lucky enough to enjoy beautiful views through their windows. Heritance shutters are a beautiful 100% hardwood product great for most rooms in the home.